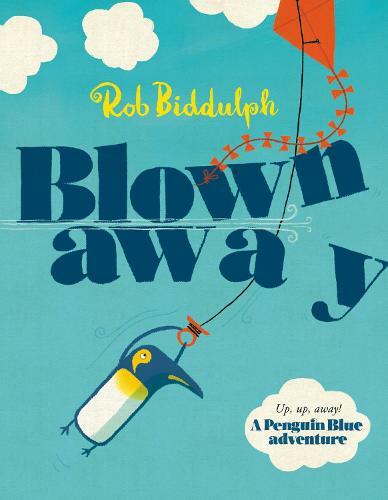 Our Children's Book of the Month is the wonderful, Waterstones Children's Book Prize-winning, Blown Away by Rob Biddulph. We could hardly have April's Children's Book of the Month be anything but the very picture book which last week won the Waterstones Children's Book Prize, could we? Rob Biddulph's Blown Away is already a huge favourite amongst our booksellers and we're delighted to be able to further shout about it. What's more, Leilah Skelton, Children's bookseller and occasional blog contributor, even went so far as to write a poem. That makes this great for story time. Nor perils met along the way. Will match the comforts of your home. To have your feet on solid ice. But, gosh, this book was built for buying. Not many books inspire us to write poetry (apart from the poetry books, of course). To sum everything up, we love Blown Away. We honestly can't recommend it enough. Come on an unexpected journey with a fearless blue penguin in the most captivating picture book debut of the year! 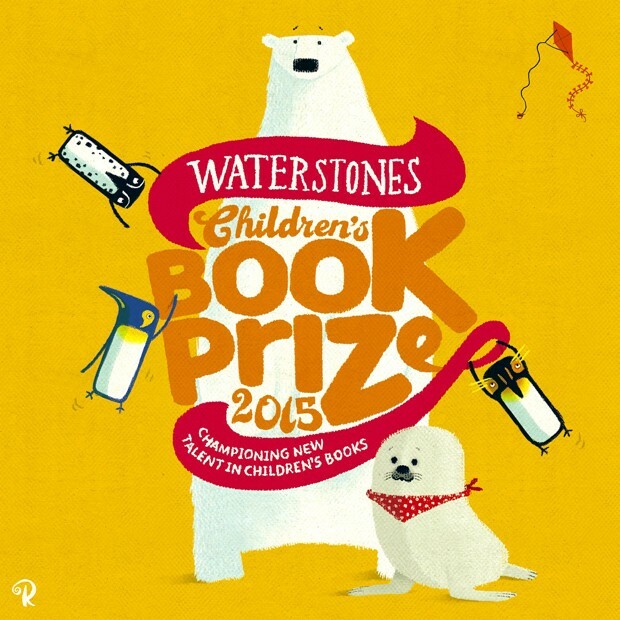 Winner of the Waterstones Children's Book Prize 2016.